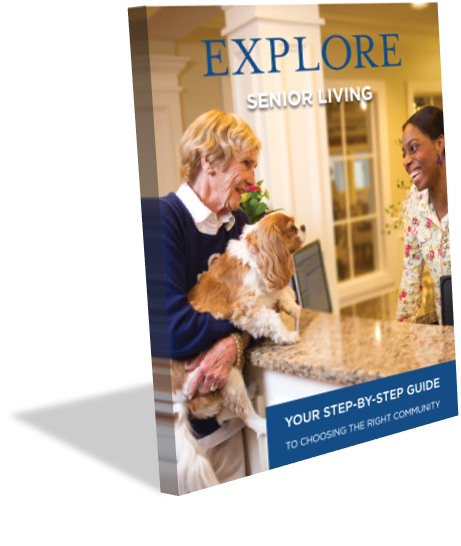 Starting Your Senior Living Community Search? Selecting a senior living community is a big decision. Besides friendly staff and clean rooms, what else should you look for? What are the differences in communities in my area? What type of community is right for me? What questions should I ask when I take a tour? How can I make the move easier? "I'm having a wonderful experience at Brightview. The staff is very friendly and accommodating, and the food is excellent. You can order whatever you want - there are so many choices! 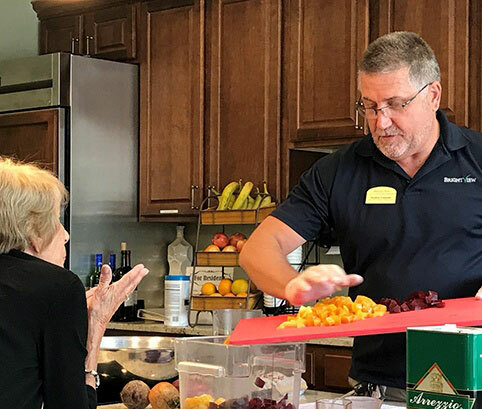 What makes Brightview Senior Living so comfortable and easy isn’t any one thing. It’s every little thing. The people, the place, the personal touch, the peace of mind. How every resident is empowered to enjoy a well-rounded day, every day. That’s vibrant living!